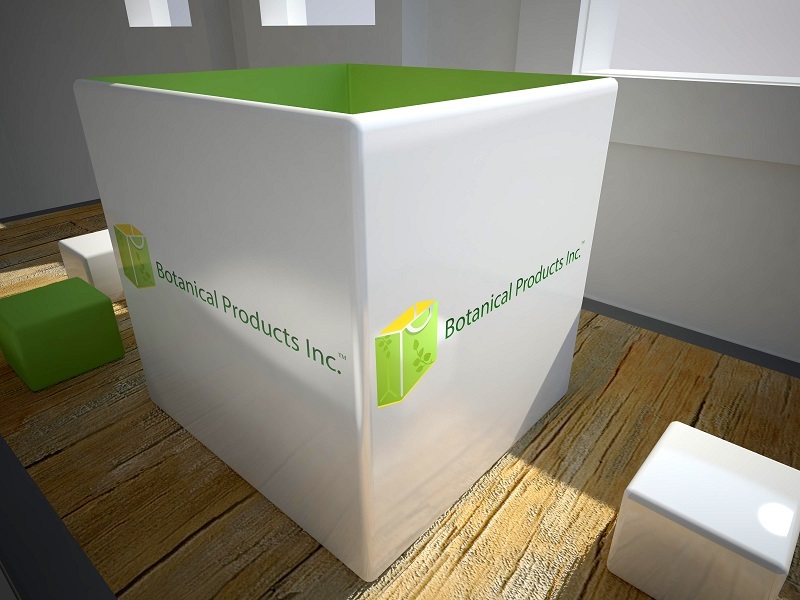 Botanical Products Inc. Club membership program is a unique and cost efficient way of shopping that we have created for our clients. We have spent over 2 years and thousands of hours working with amazing analysts to create this two tier program. Each tier is designed to save both high, medium and low volume shoppers money and time. Our Club Program is a monthly program that allows our Club users special offers and discounts through out our store. Our Club program is as unique and remarkable as our amazing clients.